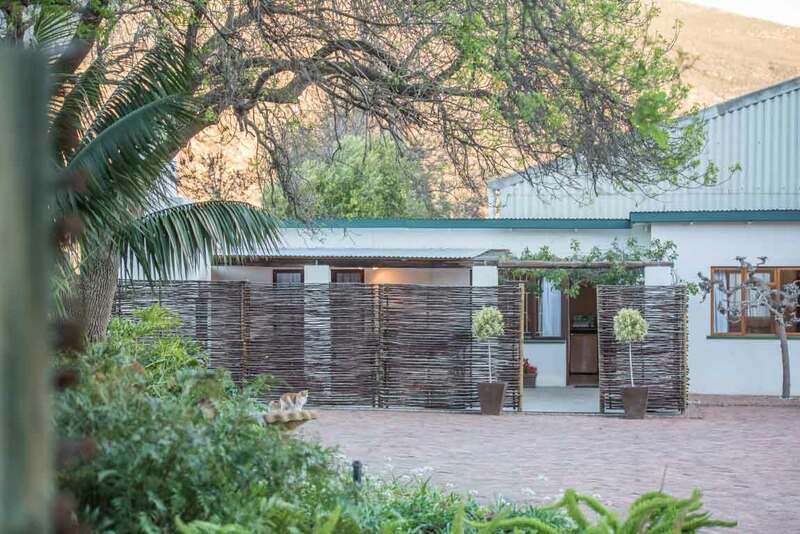 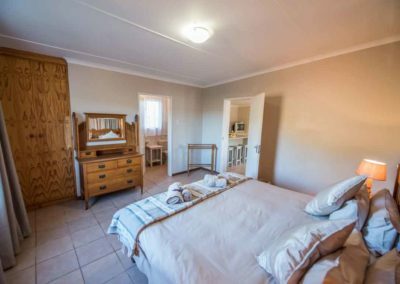 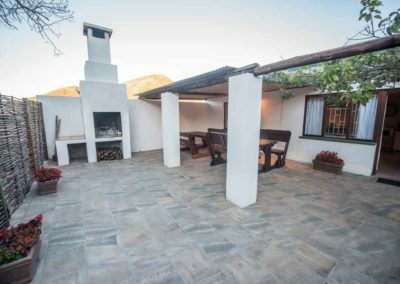 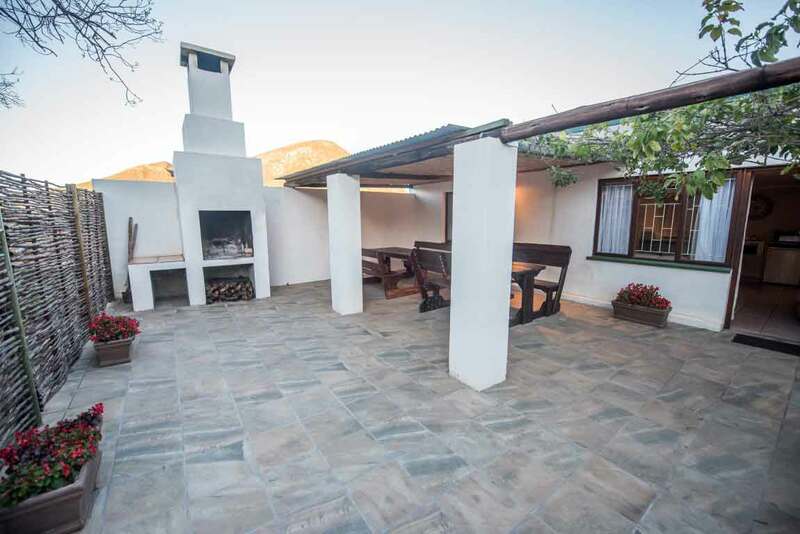 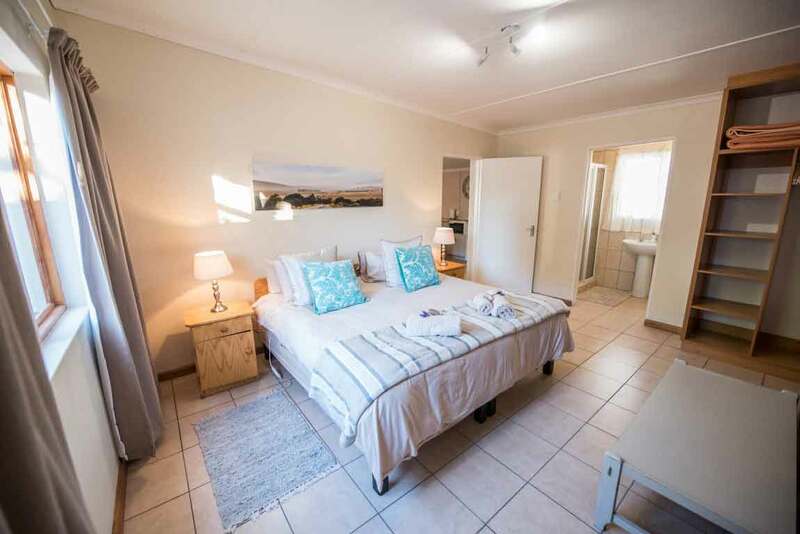 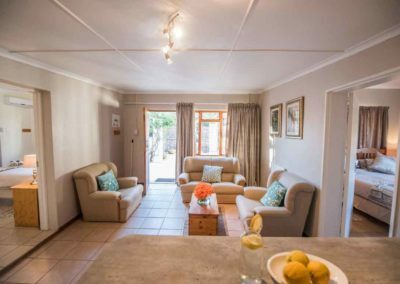 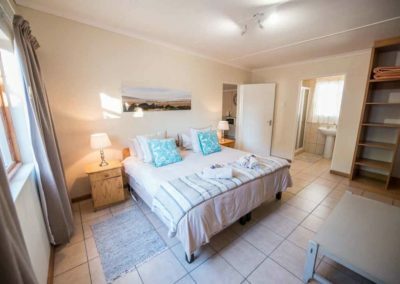 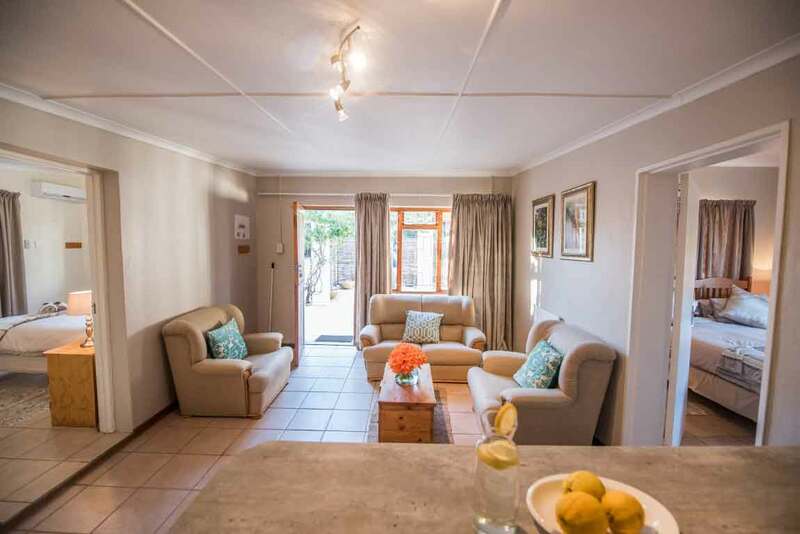 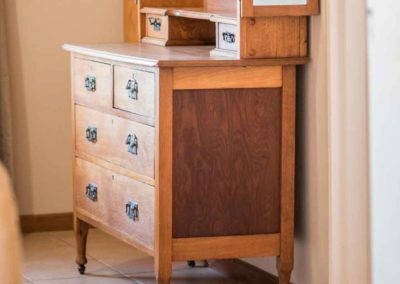 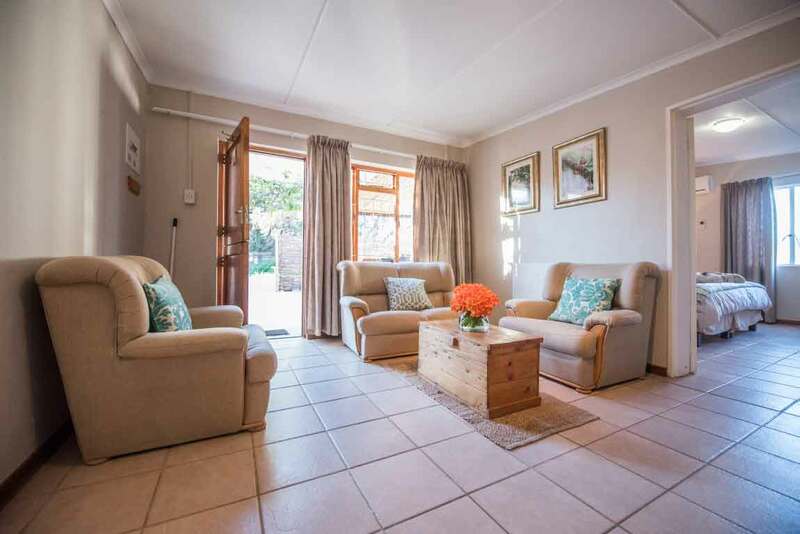 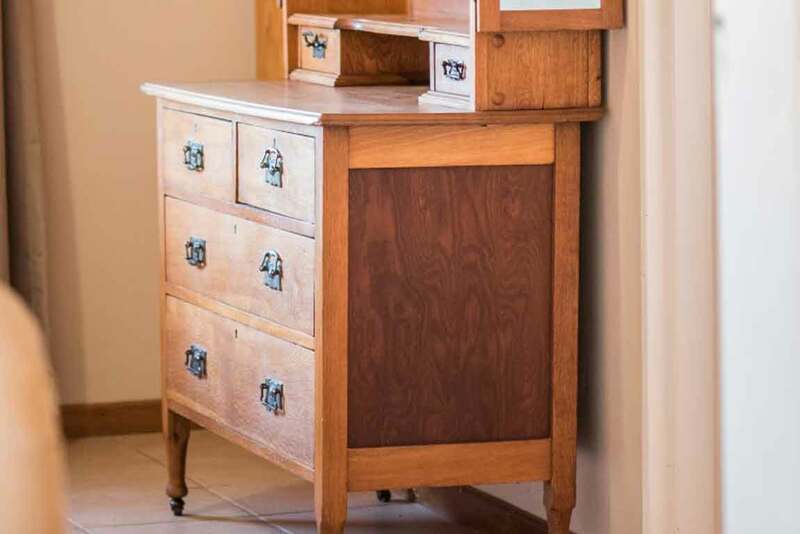 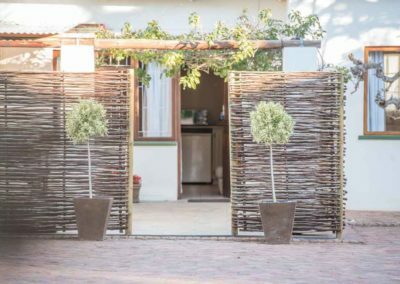 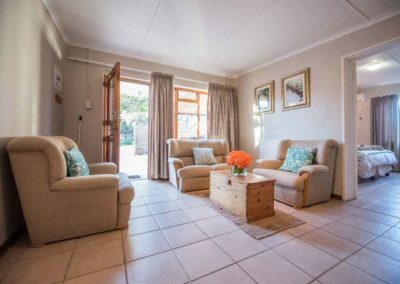 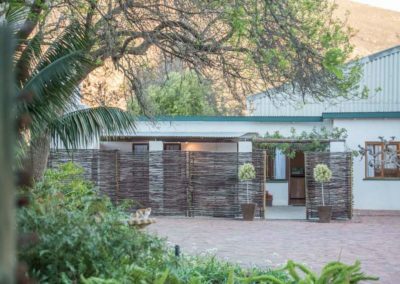 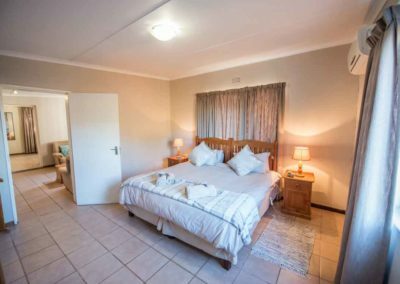 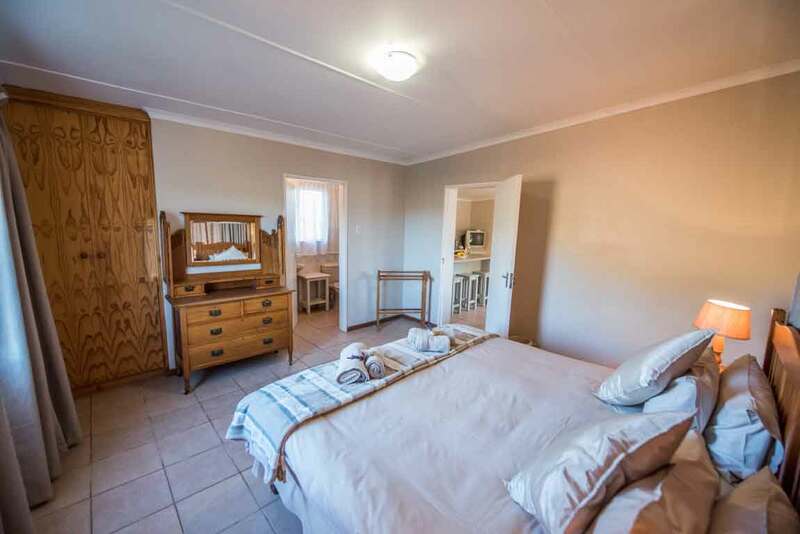 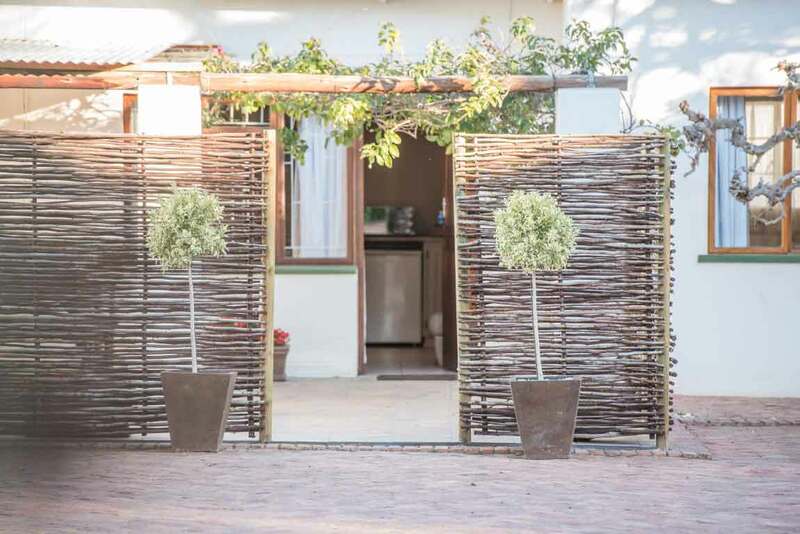 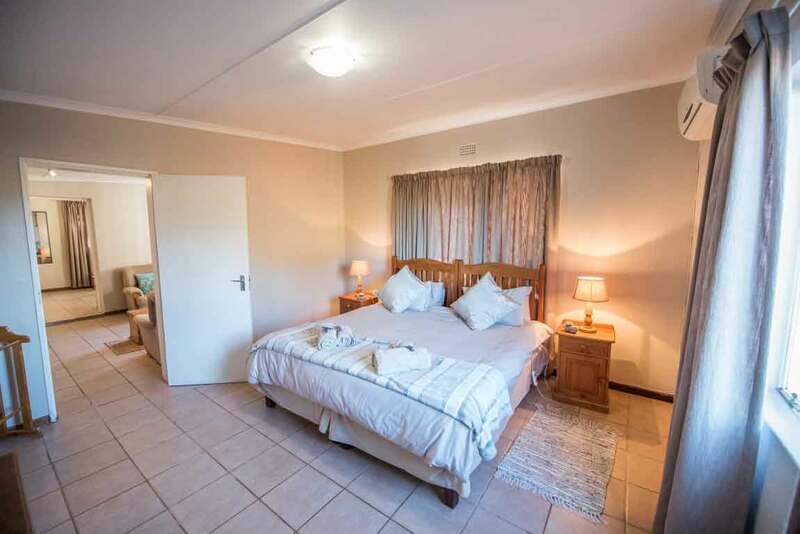 This is a very spacious cottage with 2 large bedrooms, open plan kitchen and a large outdoor braai area. 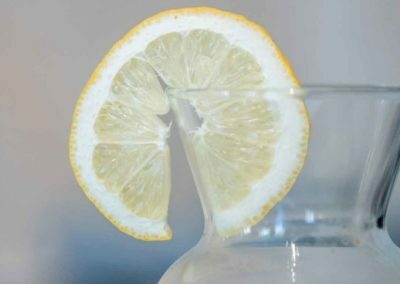 Check out time is at 11:00am on the day of departure. 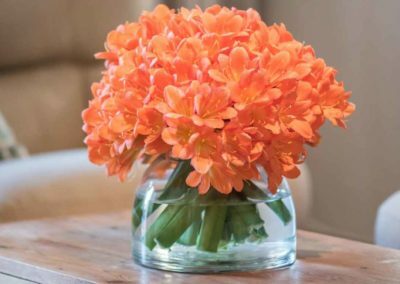 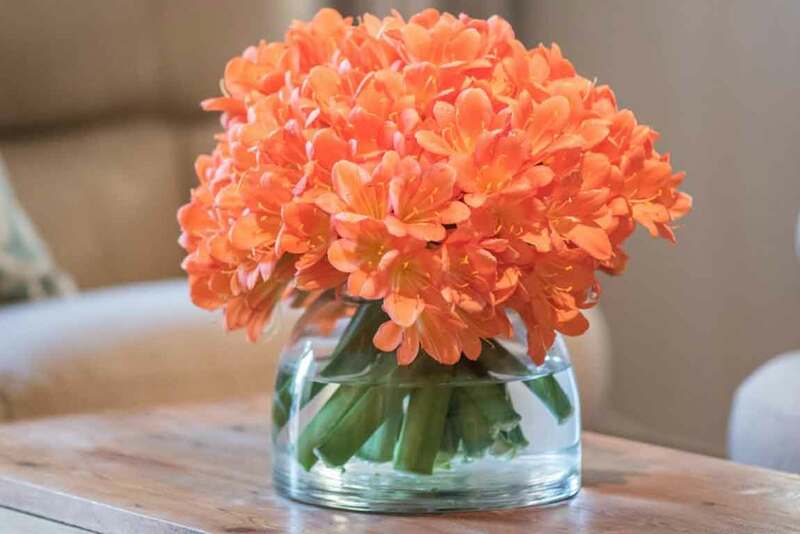 Please arrange in advance if you want to check out a bit later.